The 2017 Spirit of Asia Award by The Japan Foundation Asia Center goes to Mr. Akio Fujimoto! 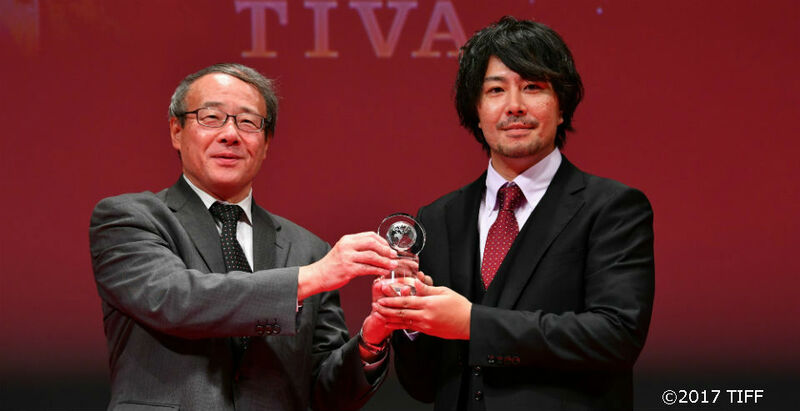 We are happy to announce that the 2017 Spirit of Asia Award by The Japan Foundation Asia Center was awarded to film director Mr. Akio Fujimoto (Passage of Life) on the closing evening of the 30th Tokyo International Film Festival (TIFF) on November 3, 2017. Mr. Fujimoto was chosen from the array of directors in TIFF's Asian Future section, a gateway for promising Asian directors. Born in 1988 in Osaka. After graduating from college he studied filmmaking at Visual Arts Osaka. In 2012 he made his first short film based on his own experience called Psychedelic Family about a family's destruction, which was screened at Dubai, Nara, and other international film festivals. After graduating he moved to Tokyo, and in 2014 filmed his first feature film Passage of Life. I would like to take this opportunity to thank the staff, the cast, and everyone involved in the realization of this film. I am very fortunate to have worked with them all. I think we all came together to best portray the family's lives, going beyond mere filmmaking in Japan and Myanmar, and I am humbly grateful that our efforts have been recognized. Thank you for such a wonderful award. The thin line between reality and fiction in The Passage of Life, a Japanese/Burmese film directed by Akio Fujimoto, brings out a delicate balance which allows the director to reveal a segment of Asian life that is filled with challenge and difficulties as it is with compassion and hope. 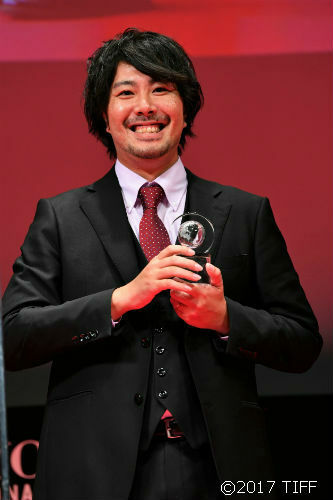 Fujimoto's film gives deeper meaning to the Spirit of Asia award by taking a path where a young Asian filmmaker can look beyond the narrow confines of his nationality to discover a region where his fellow Asians share a common human condition that struggles for a humane world to live in. A Burmese family of four is living in Japan. One day they get a letter that will change their lives forever... Based on a true story, this is a tale of love that crosses national borders.